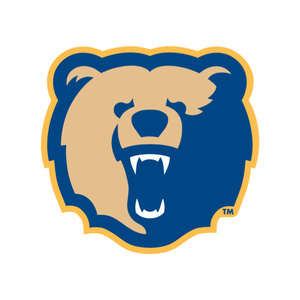 On Tuesday, February 12, 2019, at 11 a.m. at the Morgan State University Student Center, new Bears Head Football Coach Tyrone Wheatley will be officially introduced to the Morgan Community, media, and the public. Join Morgan President David Wilson, Athletic Director Ed Scott, and members of the Bears football team as they welcome Coach Wheatley to the Morgan Family. There will be an opportunity for questions and answers for attending media outlets.